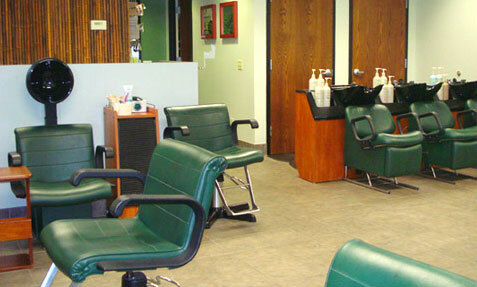 The Essentials Salon has four stylists with 38 years of experience combined in the hairstyle industry. All of our stylists are professionally trained as Aveda specialist with current education and hairstyle trends. Continuing eduction is an important aspect of staying current with hottest new products and trends. Aveda is continually seeking to increase the use of naturally derived ingredients in their products. Aveda tries to ensure that the products will not only benefit you as a customer through exceptional performance, but will positively impact the people and economies from which the product’s ingredients are sourced. Are you looking for a new hairstyle? Visit The Essentials Salon located in the Grand Center Station in Salamanca, NY.